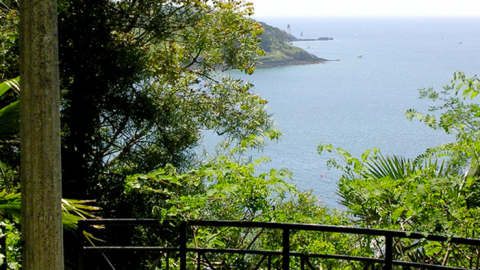 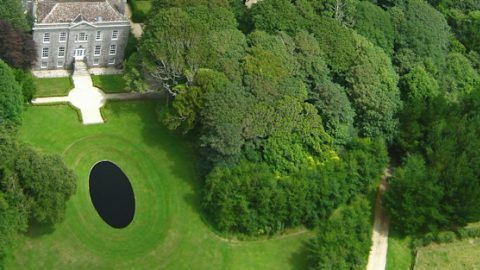 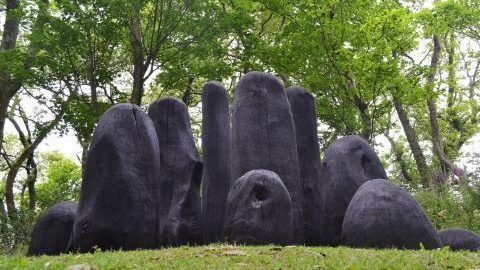 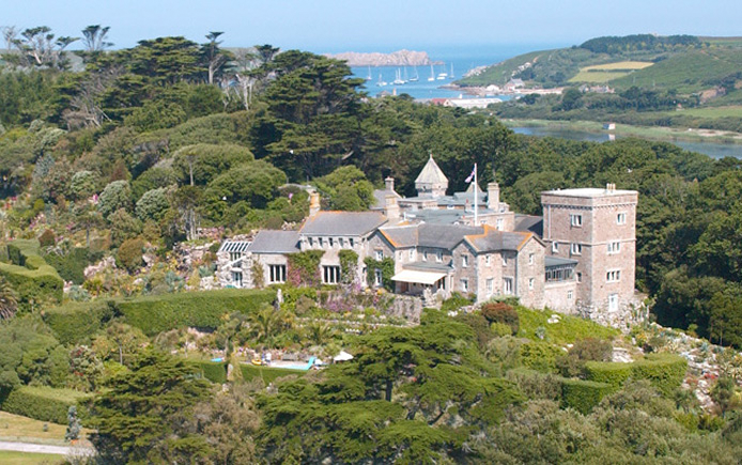 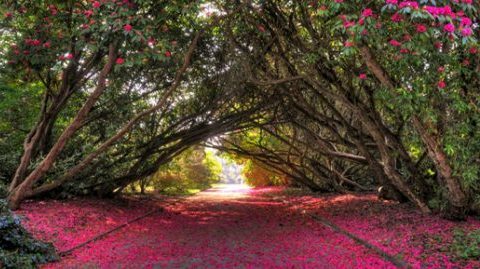 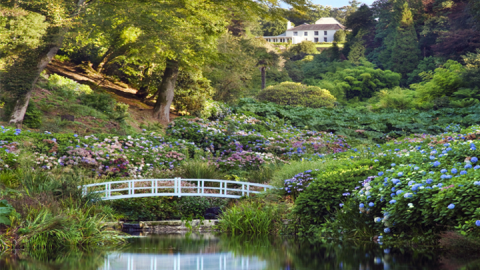 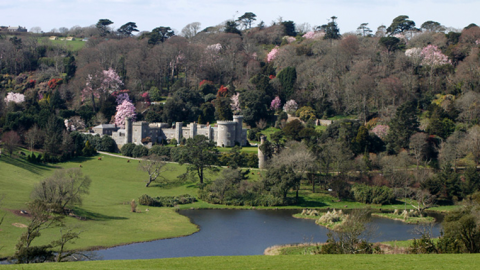 The Great Gardens of Cornwall (GG) are a group of 12 of the best-known, largest, most historically and horticulturally important gardens in Cornwall. 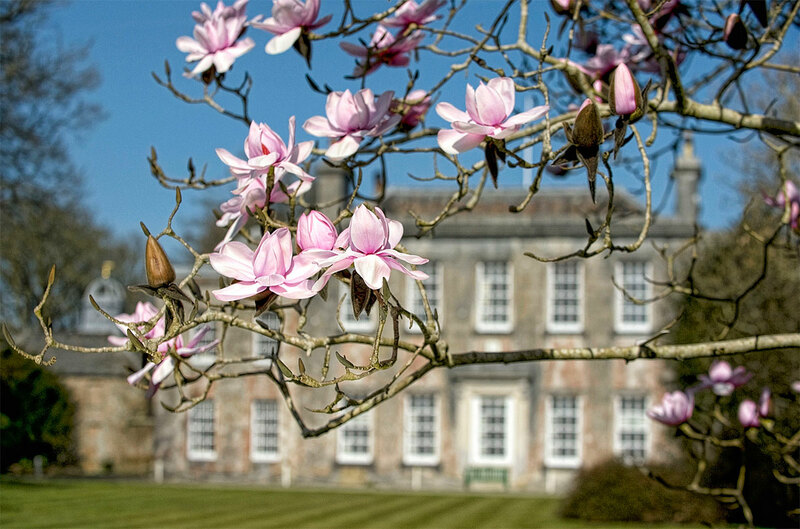 Our members are comprised of private owners, National Trust gardens and garden businesses with a worldwide reputation for innovation and excellence. 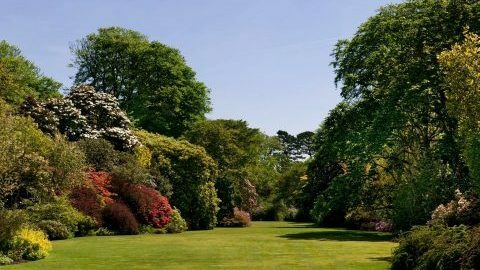 Enjoying the warmth of the Gulf Stream, these magical Cornish gardens are home to some of the most exciting, rare and beautiful plants and trees in the British Isles. 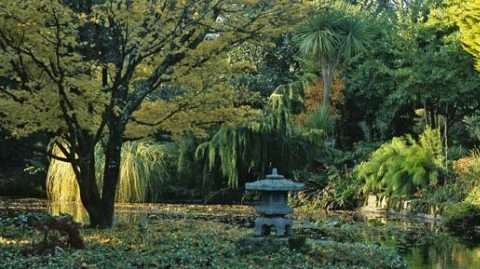 From the formal to the informal, woodland retreats to historic rolling-parkland, our gardens are all very different and all very unique. 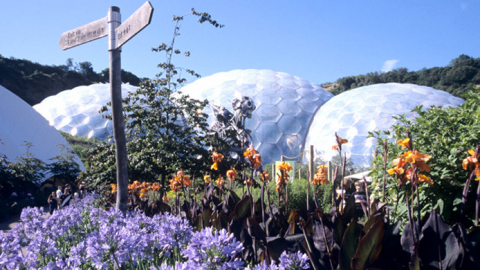 We have modern gardens; ancient gardens; gardens with Mediterranean, sub-tropical or South African themes, all housing a stunningly diverse collection of plants and sculptures from around the World. 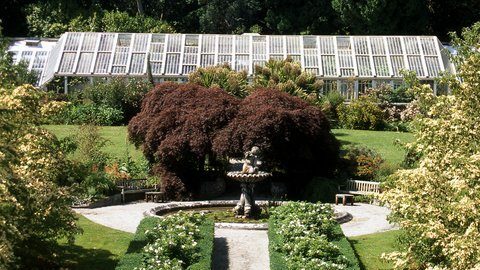 Cornwall holds a prodigious place in the plant hunting history books and is a haven for amateur and professional gardeners alike. 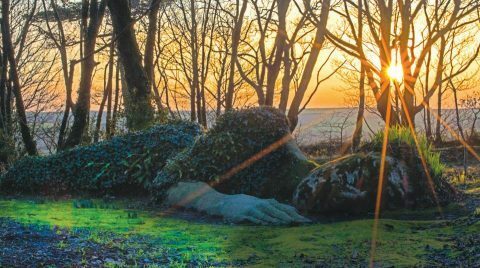 There is so much to see across all 12 GG sites and, with special discount rates for guests who visit more than one in the year, there really is no reason to miss out. 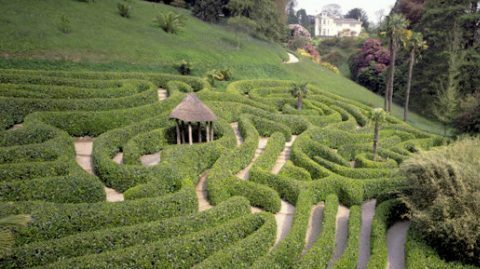 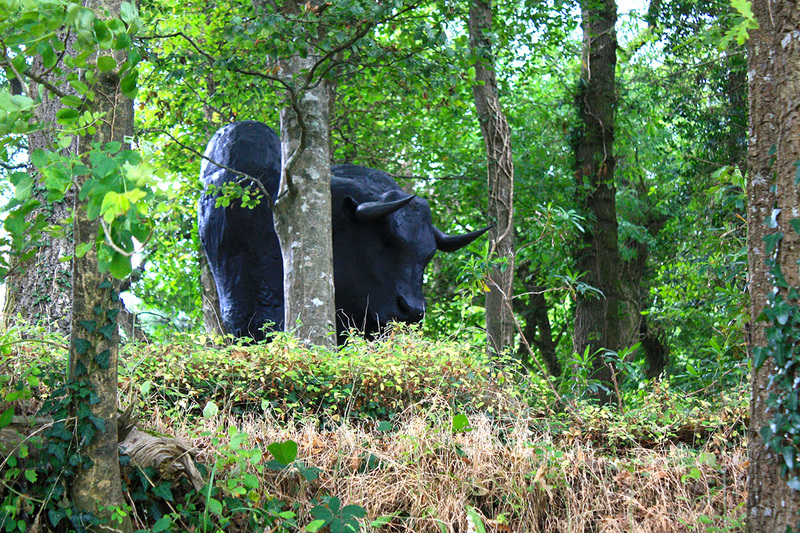 The Great Gardens of Cornwall represents the very best of the huge number of estates and gardens open to the public in Cornwall.